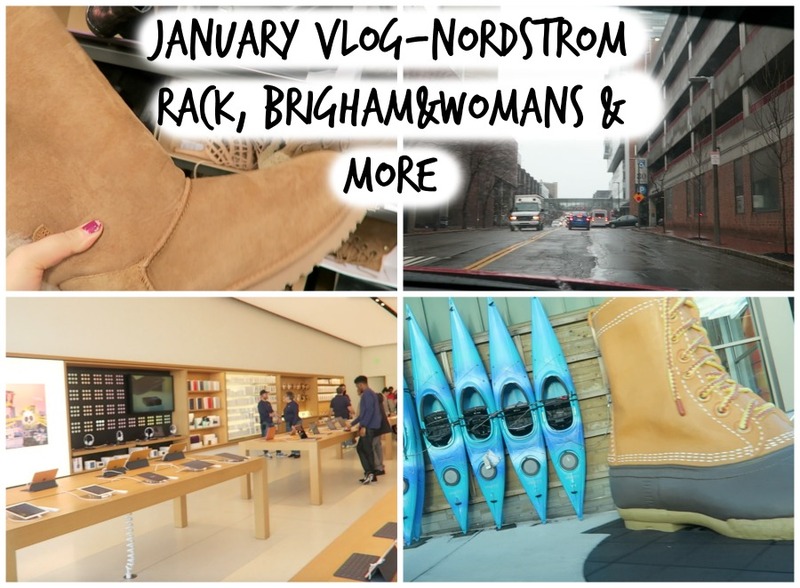 Today is another vlog, I go to nordstrom rack and look what shoes they got there, I found some ugg boots too, I didnt buy any though. Then is also trip to Boston as friend had apointment at Brigham &Womens hospital.We visited also outdoor mall. Thumbs up and subscribe for more!!! !